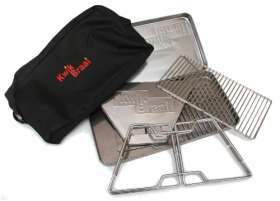 We now offer a Corporate Gift Service, where you can brand your company logo onto the KwikBraai bag. Any Shape, color or size. Please enquire below to get the best corporate gift prices. 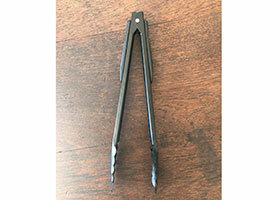 We now offer a Corporate Branding for braai tongs.